CEO & Founder, Human Factors International, Inc.
Eric is the world's thought-leader on mature and industrial strength user experience (UX) operations. 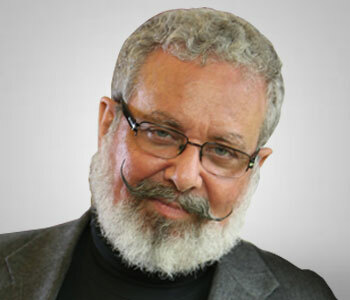 In the UX field since 1977, he is a global evangelist of UX and has been the core driver for work in institutionalization of UX. Eric has directed projects for over 200 Fortune 500 clients, providing UX design consulting and training. He continues to lead projects in digital strategy, innovation, design, and persuasion engineering, and also mentor staff to deliver world-class UX solutions to our clients. Jay has been a leader at HFI since 1989. He was President of the company from 1999 before transitioning to the role of CMO and Chairman of the Executive Committee in 2016. He is deeply committed to growing the global leadership team and aligning HFI’s operations to deliver HFI’s suite to its global customers. He passionately cares about customer service and client satisfaction. He enjoys working with the global marketing team to develop innovative programs to support ever-expanding client needs. Jay is enthusiastic about helping HFI employees reach their full potential and overcome "blind spots" in their growth path. He works with all aspects of the company—delivery, HR, finance, operations, marketing and sales. Hitesh is responsible for a vast potential of HFI’s sales revenue operations and associated executive management, and HFI operations in the entire regions of Asia-Pacific and Africa. He has over 14 years of experience in applied human factors, usability engineering and user experience design consultancy services. He has directed numerous design projects through the entire process of Usability Engineering Life Cycle and across various domains. He assumes responsibility for leading multidisciplinary and globally distributed project teams and mentoring them. 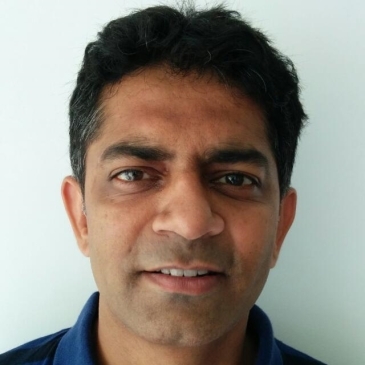 Hitesh's expertise is in problem solving, business development, managing large accounts, project management (budget, teams, schedules, quality of deliverables) as well as user research, evaluation, design of high-level user interface architecture for the Web, GUI and hand-held environments. 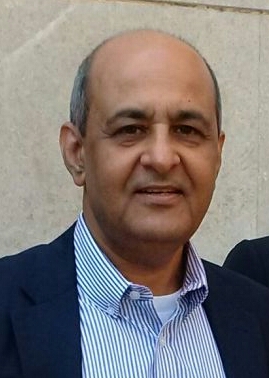 Mohit is a Human Resources (HR) Management leader and visionary – with over 30 years of comprehensive experience across industries and geographies. He has enabled the growth and direction of the HR function in India, Middle East and Asia Pacific for numerous Fortune 500 companies, global and Indian MNCs, and more. At HFI, Mohit provides end-to-end HR consulting and offers strategic business advisory services to the company’s top management. His areas of expertise include Talent Acquisition and Management, Rightsizing and Restructuring, Mergers & Acquisitions, Employee Relations, Employee Productivity and Performance Enhancement, Total Rewards, Transformation & Culture Change, and more. He has worked along with Private Equity /Venture Capital run firms and has vast understanding of aligning organizational and employee goals thereby providing Strategic HR solutions to achieve strong business results / growth. Mohit is certified as “Coach” by an International Coach Federation accredited program – empowering him to create a positive change and achieve transformation and results in any organization he is associated with. Mohit holds a Bachelor in Science, a post-graduation in Personnel Management, and a Bachelor degree in General Law. 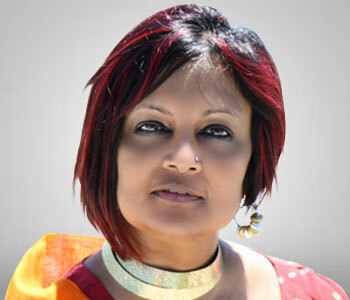 Srinivas is an independent brand consultant and helps brand owners conceive, design and execute brand strategy. His particular expertise is working as an outside resource with brands at the stage of brand articulation / brand re-invention. Guide brand budgeting and media strategy. At HFI, Srinivas stewards the brand strategy. He brings in an external perspective to insights and brand ideas in conjunction with an internal understanding of the existing structure and ecosystem in order to make the HFI brand most effective. The brands he has worked with include: Indian Terrain, Sumeru, Bluestone, BabyOye, YLG Salons, Mahindra First Choice, Mom & Me, FabHotels, Phi Capital, and Vision Spring among others. He has previously been a consultant with The Brandgym, working on brand strategy across various industries (FMCG, Retail, IT, Apparel, Real Estate, etc.). He has also worked with TVS Motor, Hindustan Lever, and Asian Paints. 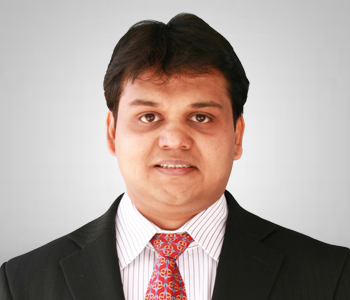 Mohit is an independent strategy consultant. He has strong experience in advertising, marketing and publishing (both print and digital media) - with added understanding of education and the e-learning segment. His areas of expertise include: brand building, digital incubation, online content monetization, website usability, start-up mentoring, advertising and communications, writing, and public speaking. 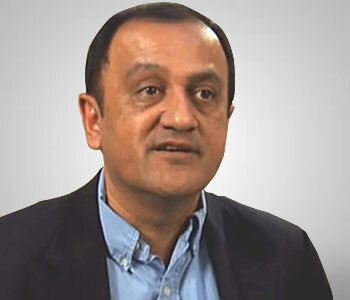 He was listed among India’s Top 50 CMOs in 2012 by IBM and Paul Writer. At HFI, Mohit works with the leadership team to build HFI as a brand and accelerate its engagement with the advertising and marketing eco-system. Mohit’s most recent assignments were as President & Country Head of IBT Media, Chief Executive & Publisher of Open Media Network and Regional Business Director for Airtel in JWT as well as Head of Digital for JWT India. He was also CEO and Director on the Board of Hungama Digital Services (a JWT Group company) and member of the global JWT Digital Council. His previous positions were with NIIT, The Times of India Group and Contract Advertising. In these organizations, Mohit ably led diverse and challenging portfolios and campaigns. Mohit is an English Honours graduate from Jadavpur University, Kolkata, and has successfully completed the Executive Development program in Marketing from Indian School of Business, Hyderabad and the Executive Development program on Pricing for Profit Program from IIM, Ahmedabad. 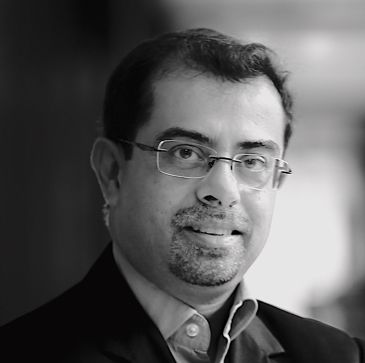 He was also a Member of Google APAC CMO Academy, INSEAD, Singapore.